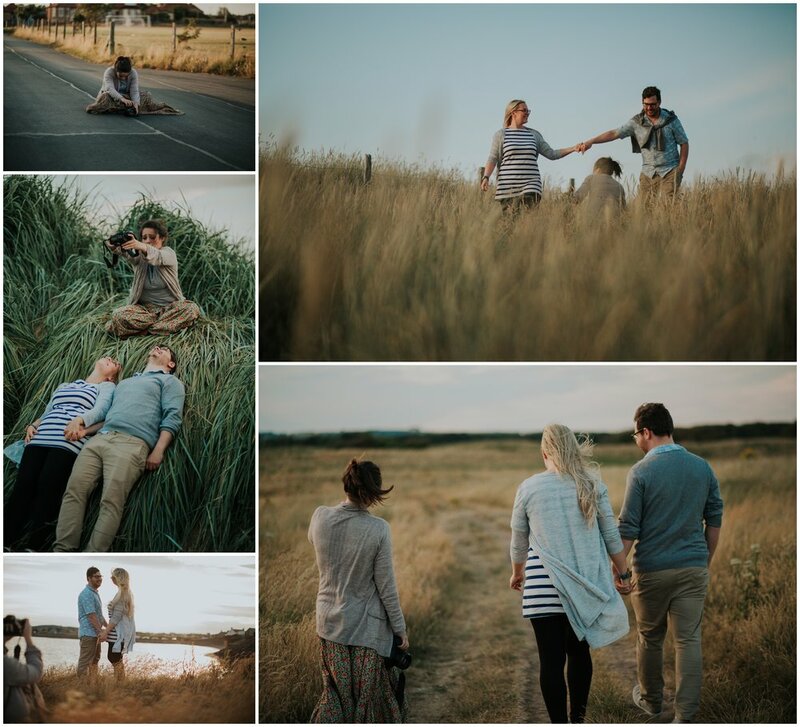 So you've probably heard the term "engagement shoot", or "pre-wedding shoot" bandied about, and perhaps you even have one coming up! But what exactly does it entail? How should you prepare, and what happens after? 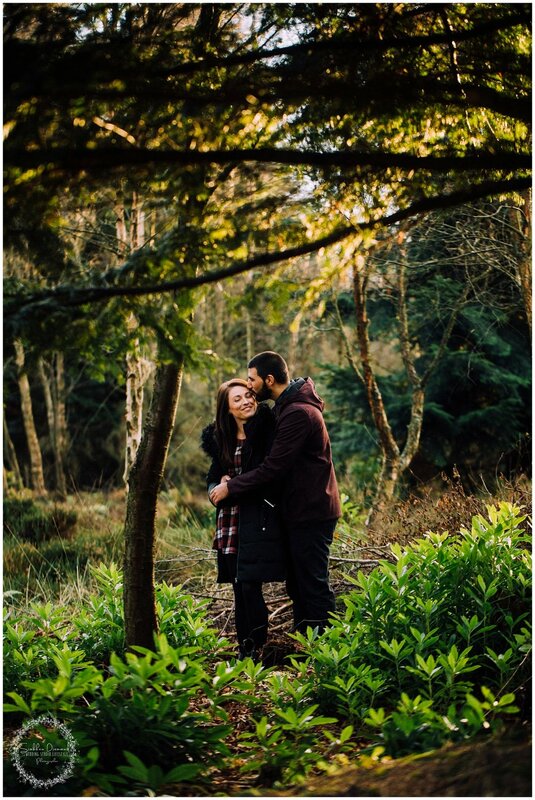 Here is a quick guide to all things to all things engagement session to clear up some of the questions you might have. First of all, don’t be nervous! Or try not to be at least! It will just be the both of you, and the leading lady herself Siobhan, who you will have met by then and realised that she doesn’t bite! 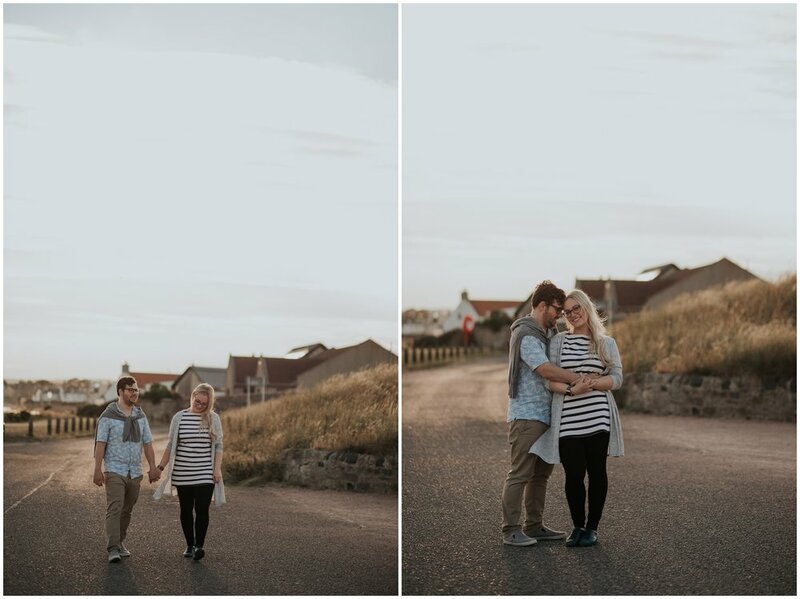 Siobhan won’t make you do anything that you aren’t comfortable with, and the end goal is a collection of photographs that reflects you and your husband/wife-to-be's relationship together, so if big cheesy grins aren’t your thing, we won’t force you! Pick somewhere pretty! Perhaps you have a lovely park or a building nearby that holds special meaning for you two as a couple? Even if you don’t, we can suggest a variety of picturesque places for you to choose from. Dress for your own comfort. Don’t feel the need to dress up fancily if you don’t want to. If you can, try to avoid loud prints or overly bright colours, as a more muted, neutral palette will look best in photographs. Try to dress complimentary, but not matching, with your partner. Accessories can add depth and interest, so if you feel like it, add something like a scarf to bring your look together. Head on over to our gallery for some inspiration if needed! So, will we be posing? It’s more like we will be bringing out the “natural" you! We will try a variety of things. Sometimes Siobhan might be off hiding in a bush somewhere whilst you two chat on a bench! She will give you little pointers and tell you what looks nice, and if you have any ideas or sudden inspiration during the shoot we can try it! Can we bring our child or dog? This is again really up to you, we would never say “no”, but we encourage you to think to yourself “Am I going to be distracted?”. At the end of the day the engagement shoot is a celebration of the both of you as a couple, capturing a romantic moment between you. Although we must say, a dog walk can make for some seriously adorable photos! We will upload a private gallery of edited photographs with a password to let you in. From there you are free to download your resized (for sharing on social media) images with a watermark- don’t worry, the watermark is just our logo, discreetly in a corner of the photo. You will also have the option to purchase full sized images but are under no obligation to! We hope you are feeling a little more prepared, remember if you have any questions to just ask, and remember that it’s supposed to be fun! So enjoy yourselves, no stress required!